Brands — Stem Holdings Inc. 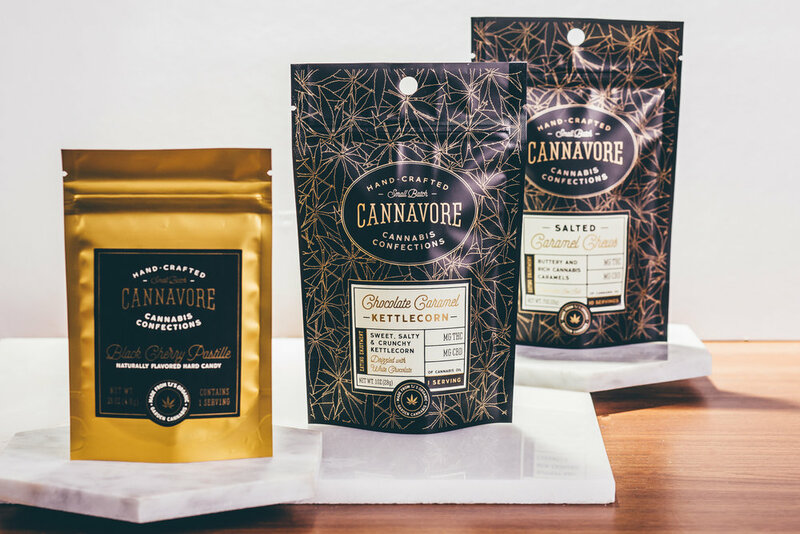 Stem develops strategic brands for modern cannabis consumers. We build and partner with companies in multiple sectors of the marijuana market from distribution to hemp cultivation. TJ’s is considered to be the “premium brand” of cannabis in the Pacific Northwest US. TJ’s Gardens is committed to growing perfect marijuana—developing and acquiring spectacular genetics and then allowing the plant to reach its natural genetic potential before processing at the optimal time. TJ’s has won 30+ awards at High Times Cannabis Cup events, Dope Cup events, NW Cannabis Classic competitions, and many other notable cannabis competitions in the Pacific Northwest. The company was also recognized by High Times for producing “The Best Tasting Buds on Earth." Yerba Buena is widely recognized as a cannabis industry leader in stewardship and cultivation. Led by its management team of respected industry experts and composed of a first-in-class staff, Yerba Buena is one of the only cannabis farms in the country to hold both Clean Green™ and Certified Kind responsible agriculture credentials. Yerba Buena delivers naturally-grown products that have garnered numerous industry awards including, the Best Indoor Grow by the Dope Industry Awards, Best Cannabis Farm in Portland two years running, Best Sativa at the Oregon Dope Cup, and Best CBD strain at the Cultivation Classic. Each TJ’s marijuana dispensary is a boutique purveyor of TJ's award-­winning cannabis. Signature marijuana dispensaries, are all conveniently located across Oregon. Every dispensary space is uniquely designed to offer an inviting environment where you can feel at ease purchasing the finest cannabis. The Dose-ology is a CBD hemp brand that creates products utilizing full-spectrum oils. The hemp is sourced directly from plants grown with sustainable and organic practices in Oregon. Dose-ology has the opportunity to reach a large audience, with products being sold online, in dispensaries and at traditional retail stores. Travis x James is a high-end vape and pre-roll company positioned to appeal to the Las Vegas cannabis market and will also be attractive to millennial consumers in multiple states. Travis x James is inspired by the beauty of the outdoor surroundings and the excitement of urban locations. Supernatural is an edibles company combining the nutritional properties of honey and benefits of cannabis. Supernatural products infuse regional raw honey with cannabis oil to make natural edible products that appeal to health-conscious adult consumers of all ages. Receive news and updates from Stem Holdings. Thank you for signing up for email updates with Stem Holdings.